If food is one of the first things you think about when the holiday season rolls around, we’re right there with you. Holiday traditions are synonymous with incredible family recipes, and there’s nothing sweeter than gathering around the dinner table and sharing new and old recipes with your favorite people. This year, spice up holiday classics with international flavor. 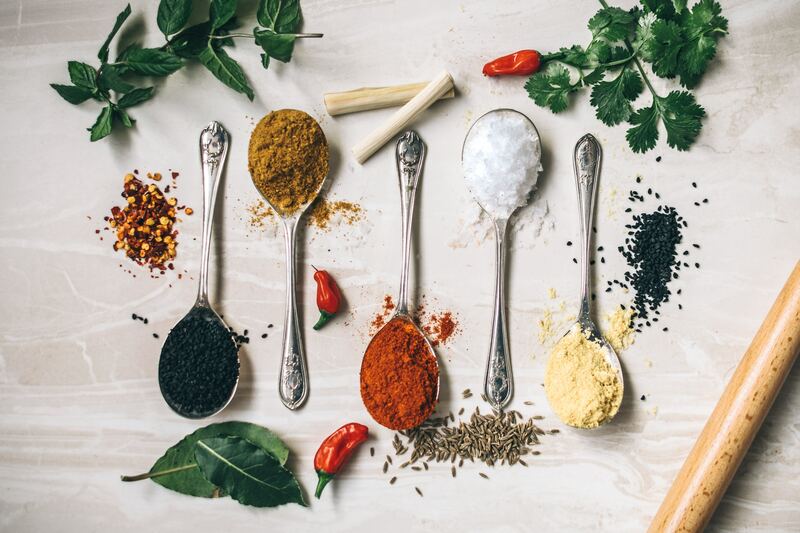 Celebrate your family’s culture and invite new ones into the mix by trying out spices from around the world. Pepper in some multilingual conversation and you’ve got the recipe for the perfect holiday celebration. Looking for some inspiration to get started? We’ve rounded up four incredible spice mixes from around the world to take your holiday cooking to new places. Chinese five-spice powder is usually a mix of ground cinnamon, cloves, fennel seeds, star anise, and Szechuan peppercorns. 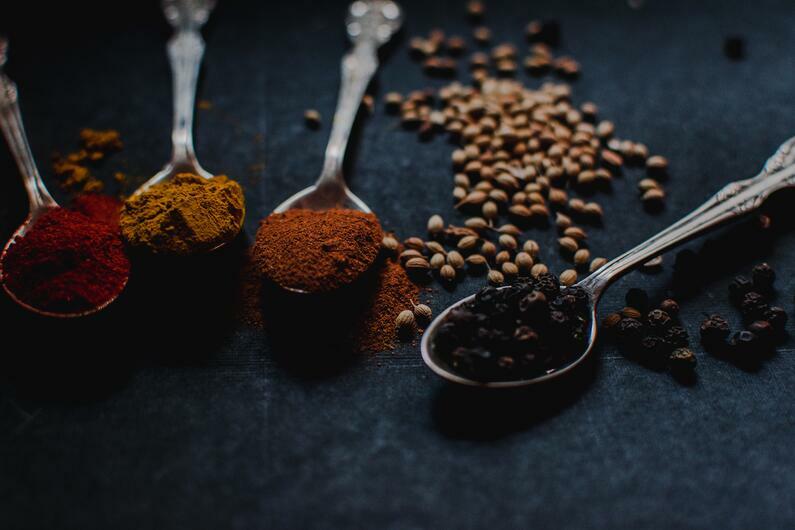 You can make your own Chinese five-spice powder at home by combining all ingredients in a bowl to grind and mix, or stop by most Asian supermarkets and specialty stores for a premade seasoning. 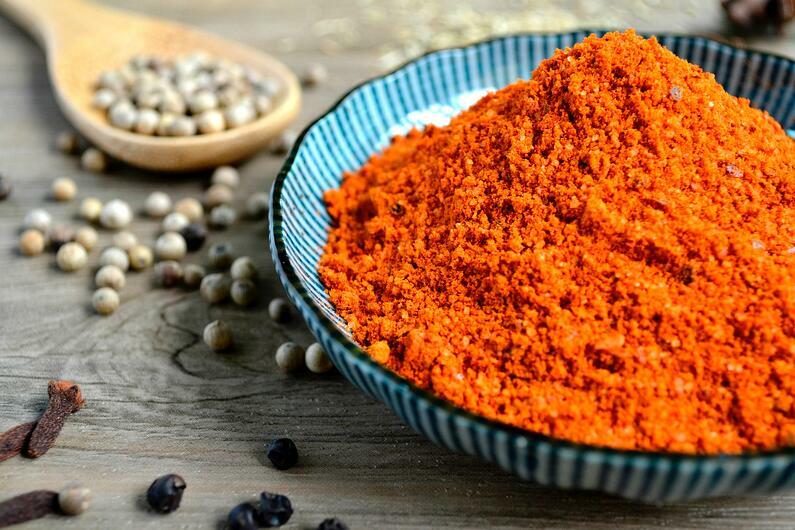 Spice up your holiday dishes by adding this as a spice rub for your main protein — like chicken, duck, and pork dishes. You can also add it to breaded fried foods and noodle dishes. If you’re adding a flourish of Chinese flavor to your dinner table this year, why not try out Chinese conversation, too? Mango Languages' YouTube series helps you learn Chinese Mandarin from a native speaker. Spice mixes are central to perfecting any Pakistani dish, and spices like cumin, coriander, and chili make an appearance in most traditional dishes. This spice combo is your entry point to making classic Pakistani recipes like qorma and chicken tikka masala. You’ll also want to have ginger, turmeric, and cardamom on hand, as they make an appearance in many popular recipes. You can try out these flavor combinations in this year’s holiday dishes by turning your classic mashed potatoes into a potato bhujia recipe, potatoes fried in cumin, coriander, and chili. Not only are these Pakistani spice mixes delicious, they also work wonders as a way to reinvent that often painful small talk at family gatherings. Instead of trying to explain Snapchat to your grandma yet again, teach her how to say “Pass the bhujia” in Urdu. 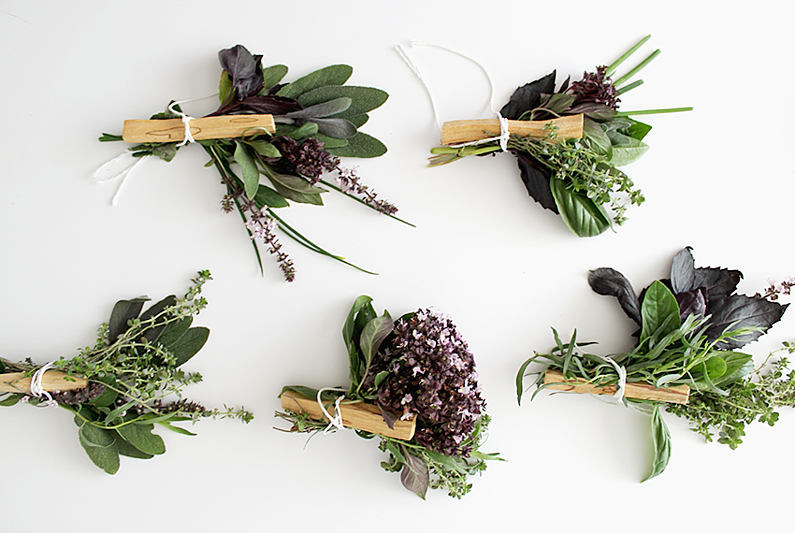 While bouquet garni recipes vary, it’s usually a bundle of aromatic herbs like thyme, bay leaves, and parsley tied together with a string. Often, it will also include garlic, black pepper, basil, or rosemary. The bouquet garni is used in soups, stews, casseroles, and other dishes that you want to taste distinctly French. To add a français flair to your family gathering, simply stop by your local market to gather your favorite combination of fresh or dried herbs and bundle them together or combine in a sachet (tea bags and cheese cloths work too!). The bouquet garni is a great twist on classic Thanksgiving and holiday recipes like green bean casserole, turkey stock, and butternut squash soup. While you’re at it, why not start learning French and teach your family a thing or two? Mango’s got you covered. While those accustomed to North American cuisine might find this mix of spices ubiquitous, the Spanish tradition behind these familiar favorites add new depth. In Spain, peppers (usually called chiles) are native to the Americas and used in a variety of ways. Experiment with pepper and paprika by trying it smoked, spicy, or even sweet. Most traditional Spanish recipes will call for paprika, some variety of pepper, and ground or fresh garlic. This accessible yet creative flavor mix is a great opportunity to bring a new dish to your family gathering and talk to abuela in her native language about her favorite traditional holiday dishes. If you’re new to Spanish culture, try striking up a conversation with your family and friends in Spanish about their favorite foods, likes, and dislikes. Many of us can speak conversational Spanish, and it’s an easy and fun twist on traditional holiday conversations. Hungry for more international flavor? Check out 10 mouth-watering recipes from around the world. This year, don’t just spice up the food — spice up the conversation with international flavor by learning a new language with Mango. Click the button below to choose a language to learn or log back into your Mango learning! 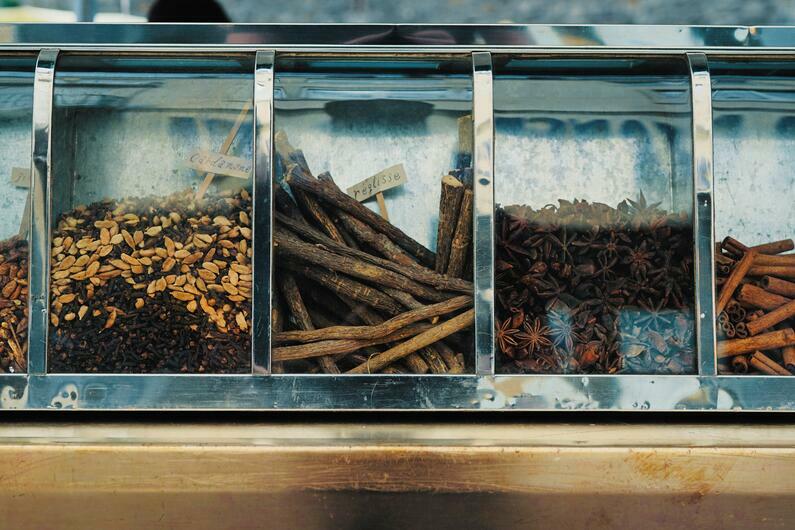 Which spices are at the top of your cooking list? Share with us in the comments! Jillian is a writer and editor out of Detroit, Michigan. She loves connecting people through new ideas, interesting stories, and good conversation. In her free time, Jillian loves to read, write, and listen to podcasts - in Spanish and in English!